Taylor Swift is on the cover of Elle today, where, in lieu of a standard interview, the 29-year-old songwriter was invited to compose a list of 30 things she’s learned before age 30. 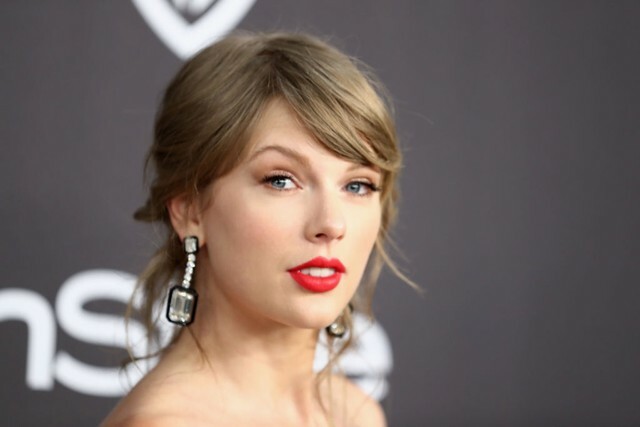 Most seriously, she reveals that her mom’s cancer has returned, but otherwise she dispenses age-appropriate wisdom, such as to stop seeking social media validation and “stop hating every ounce of fat on my body.” Other tidbits are the type of information it’s only possible to miss by becoming Taylor Swift (“Recently I discovered Command tape”). Another possible reason is: In 2016, when Swift was asked on video to name her favorite cocktail, she could only produce the grimly low-calorie non-cocktail answer “vodka Diet Coke,” for which she was then roasted on Deadspin. The best revenge is living well, and Taylor Swift has learned to do so with an easy homemade Aperol spritz in hand. You can read her full Elle feature here.